The attractive carnation flower has a lively history and popular following in Hawaii. Because of the many different color choices and long life span, the carnation lei is a fashionable choice among locals and mainlanders alike. The velvety carnation mixed with the exotic island orchid produces a long-lasting and tasteful lei. Perfect for graduations, birthday parties or wedding guests. 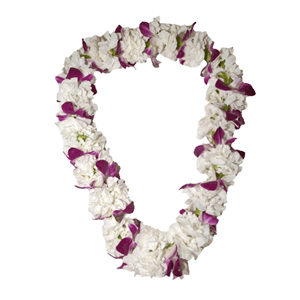 Note: This Lei is sewn primarily with Carnations and less orchids. 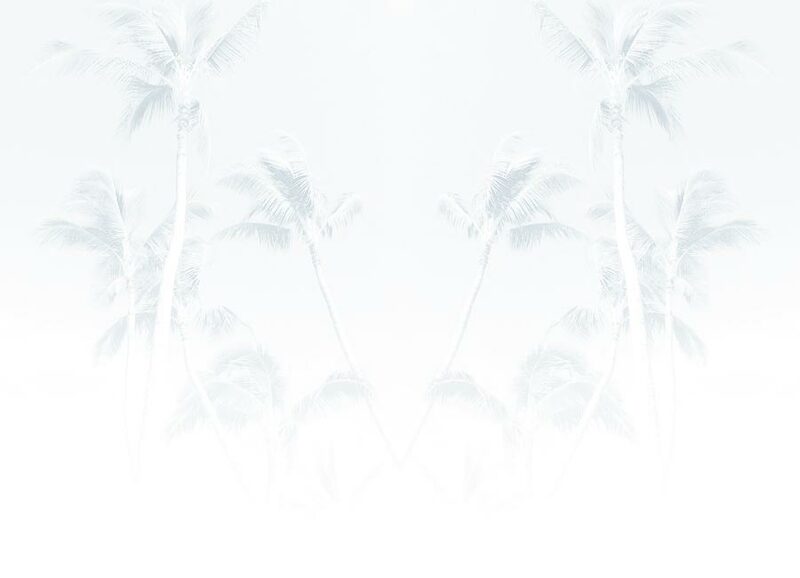 If you'd like a lei with more orchids and less carnation (opposite pattern) then find item called "White Orchid Lei with Carnation (Double" for $48.50.